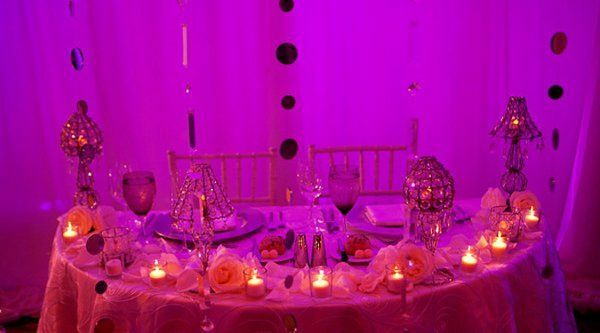 Sapphire Events is a full service event planning and design group located in the Washington DC Metropolitan area. 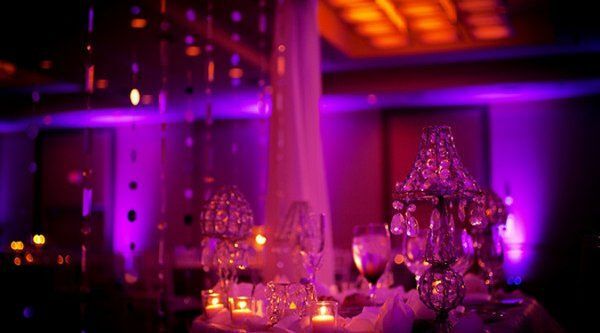 We pride ourselves in preparing, organizing, and executing some of the most important events of your life. Whether it's a 30th birthday, a baby shower, or a wedding, Sapphire Events is here to be sure that you are a guest at your own event. In other words, we do all the "heavy-lifting" so you don't have to! 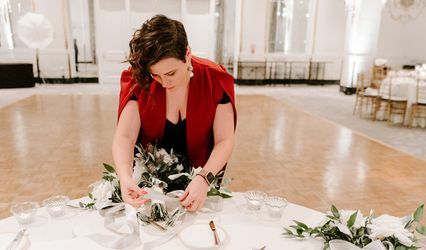 Hiring an event planner will ultimately allow you to relax and be the center of attention to your guests, while the coordinator handles all the behind the scenes details and implementation. We take pride in building relationships with our clients and ensuring their satisfaction from the beginning to the last detail; providing them with the peace of mind that their event will be unforgettable and diving. Everyone is unique and we like to bring out those unique characteristics in each event we plan. We also have a photography and desserts division...feel free to contact us in regards to any of your event planning needs. Amazing wedding coordinator! Everything was perfect and I couldn't ask for more. She put literally her heart and soul into making my wedding PERFECT .... And it most certenly was! 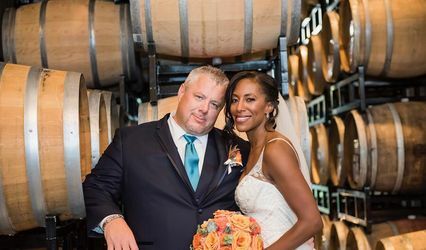 Sapphire Events DC is an excellent up and coming photography/event planning company. My boyfriend and I were VERY pleased with the quality of work that was produced during, and after our photo shoot. From the selection of the location (beautiful park for fall pictures) to the vintage props, everything was perfect. They were very in tuned with us, and made us feel extremely comfortable in front of the camera. After our shoot, we received our photos the very next day in a very well organized online album. The compliments that we've received speak volumes to the great work that was performed. I would definitely recommend this dynamic duo to anyone who is interested in photography and/or event planning services. 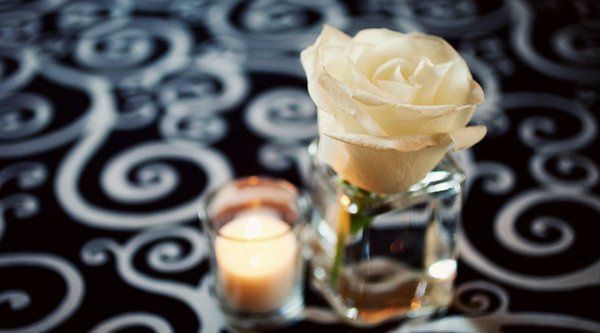 Best wishes Sapphire Events DC, as you continue on to becoming an amazing company ! Thank you for choosing us for your styled photo session! You were a pleasure to work with. Sapphire Events DC was such a pleasure to work with, from beginning to end! Ash'Leigh being the creative genius that she is took the ideas I presented to her and made them more than what I could've ever imagined. From the smallest details to the more profound, my fiancé' and I were very pleased with the way everything turned out. She and her partner (Tanya) made the planning process as stress free as possible, which is every brides biggest challenge! Tanya (the sweetest ever), was also a breath of fresh air, she handled our day of coordination with ease and much professionalism. I couldn't have asked for a better duo to make sure that our wedding day was a success. 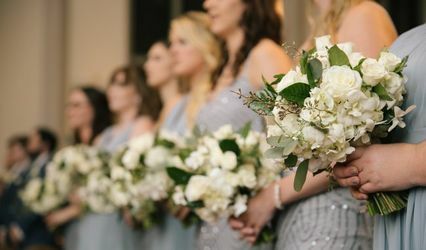 If you are a bride seeking professional event planning services, check out Sapphire Events DC, I promise you won't regret it!